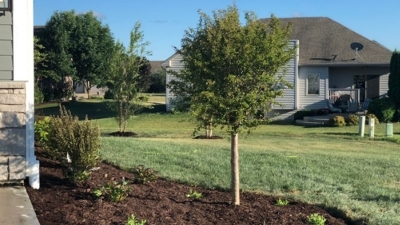 Quaking Aspen has been growing in popularity recently, and is a great choice for a fast growing, beautiful, and tough landscape tree. 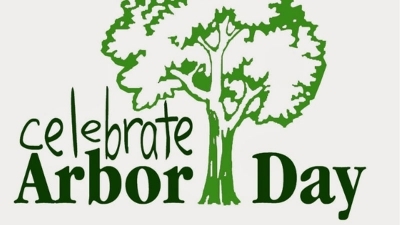 This tree is native throughout most of the west, and the beauty of Quaking Aspen is well known. The sight of the golden leaves in autumn trembling over silvery grey bark cannot be forgotten! Quaking Aspen is the most widely distributed tree of North America, native from Canada and Alaska, south to Mexico and as far east as Pennsylvania. This pyramidal, narrow tree can go nearly anywhere in the landscape and looks great in clusters. Quaking Aspen is indifferent to soil conditions and over its range can be found in moist, loamy sands to shallow, rocky soil and clay. This tree is very tough and fast growing and does not need any special considerations, great for any challenging locations. 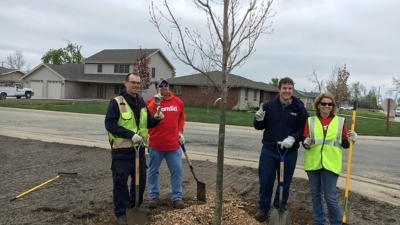 On Arbor Day of 2015 we partnered with ComEd to help replant and restore the streets of Coal City, IL after a devastating tornado that ripped through the small village. 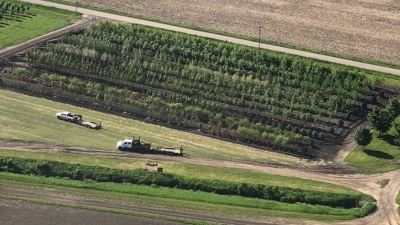 Take a "bird's eye view" tour of the nursery with Becky Thomas of Spring Grove Nursery! You have that one space in your yard that is tighter than most, but you just need something in there to complete the look. 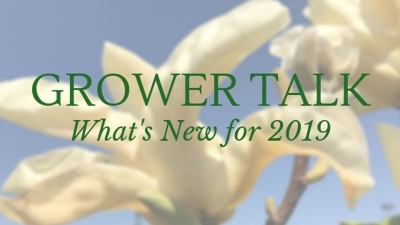 Let's take a look at what new trees are coming in for 2019!